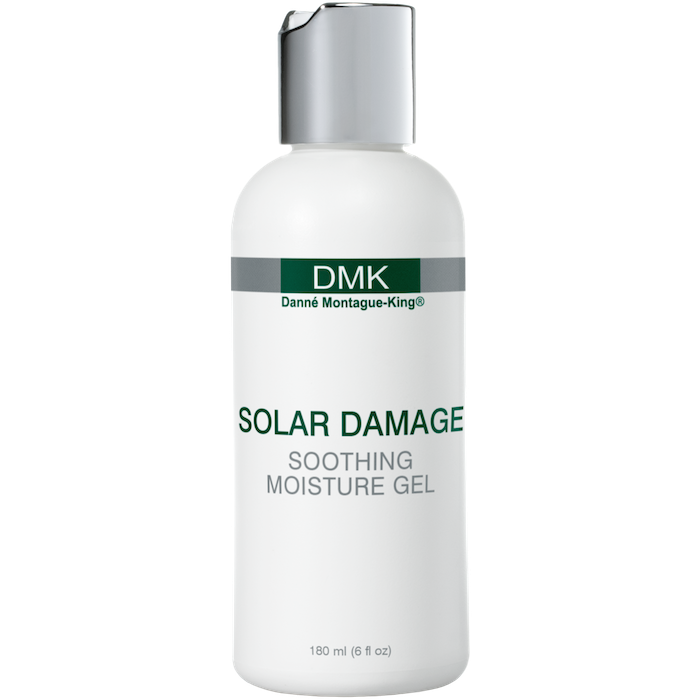 DMK-UK Ltd do not authorise the sale of DMK products online. 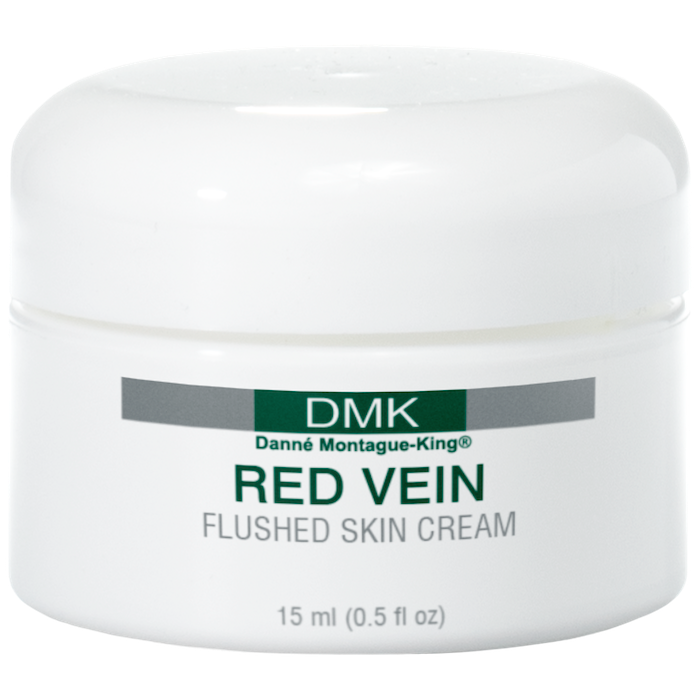 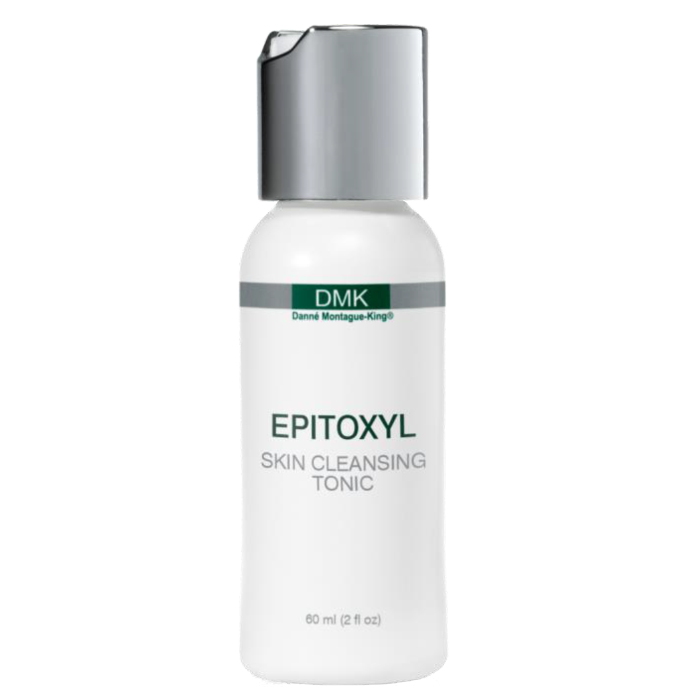 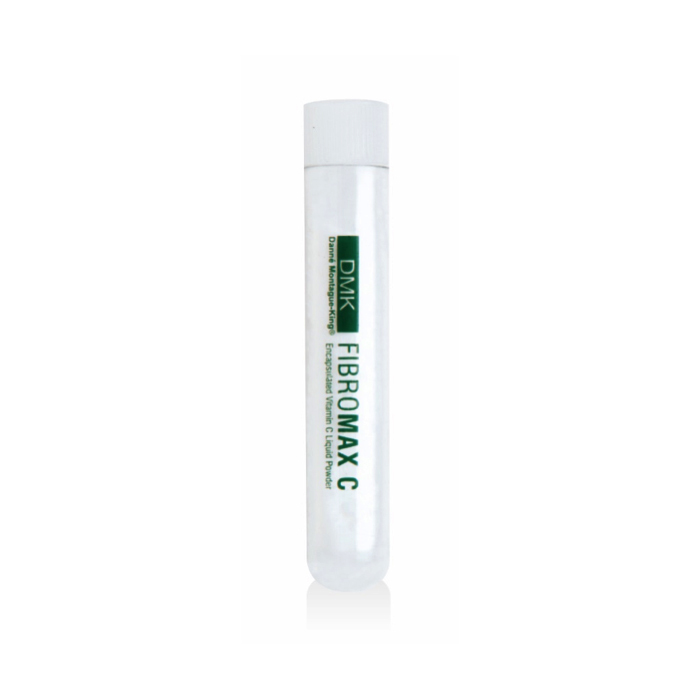 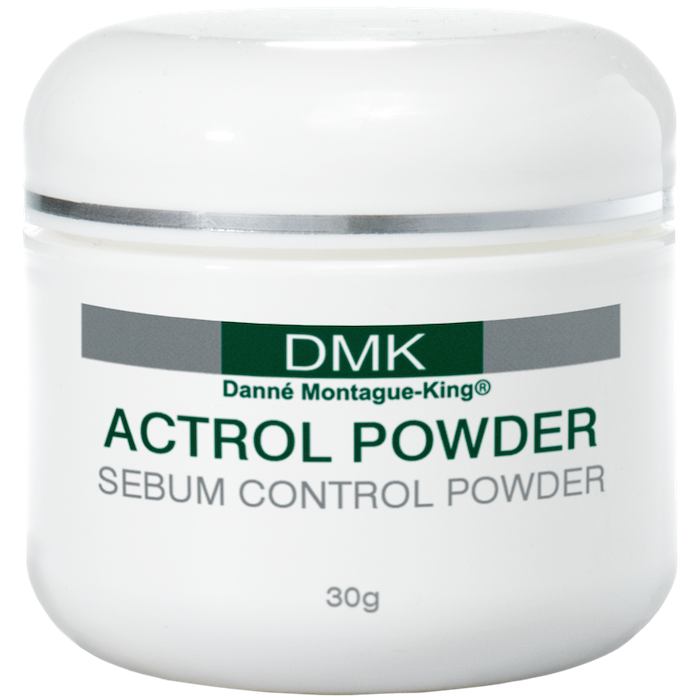 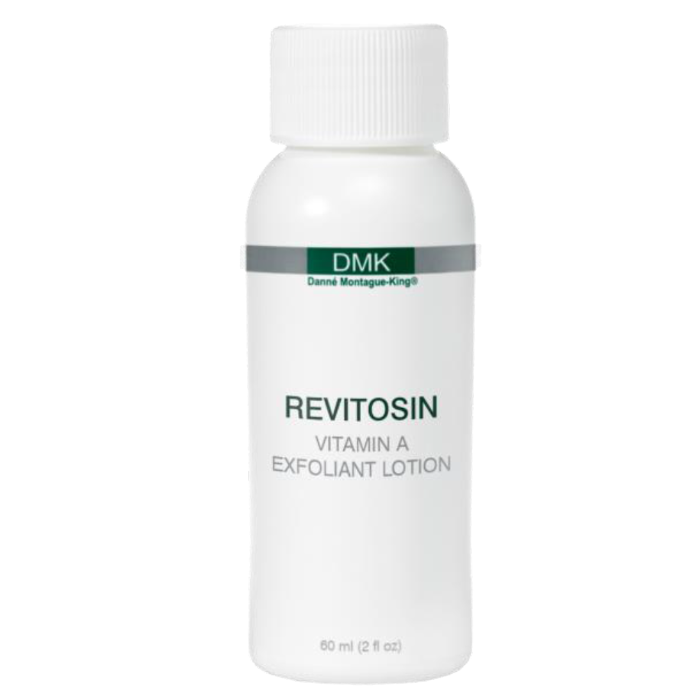 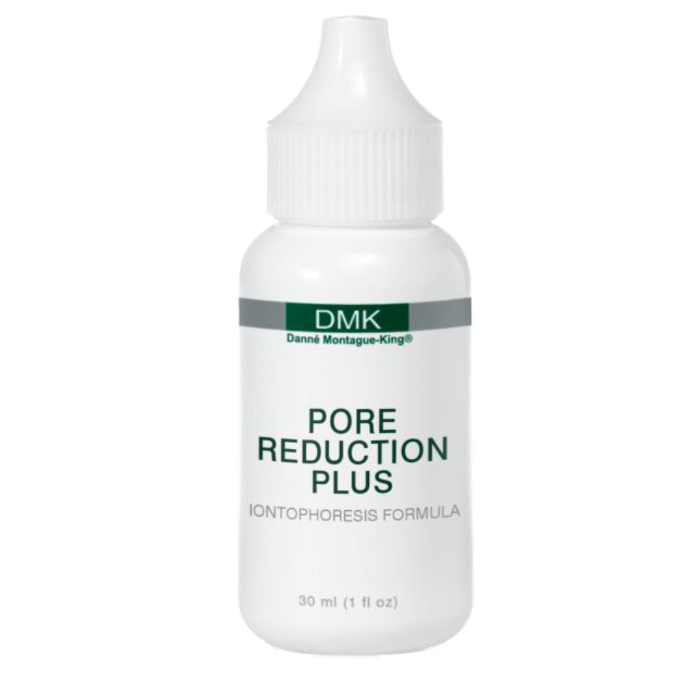 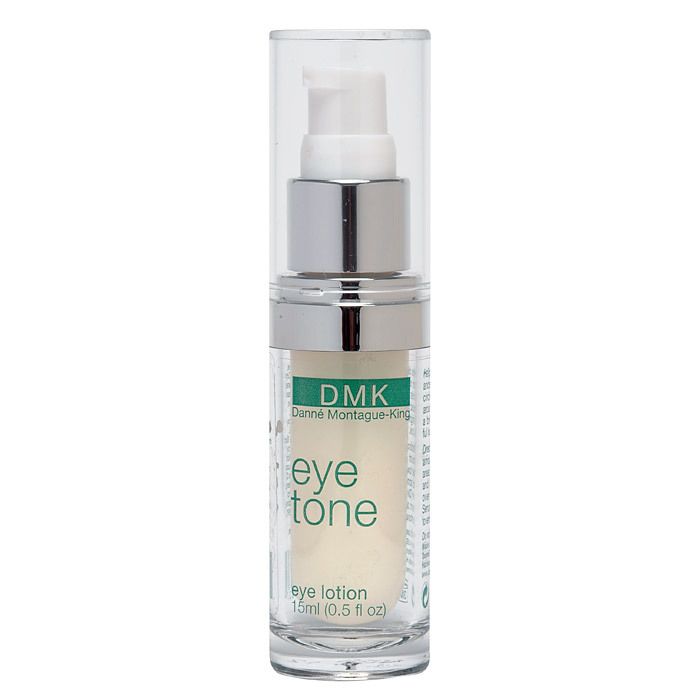 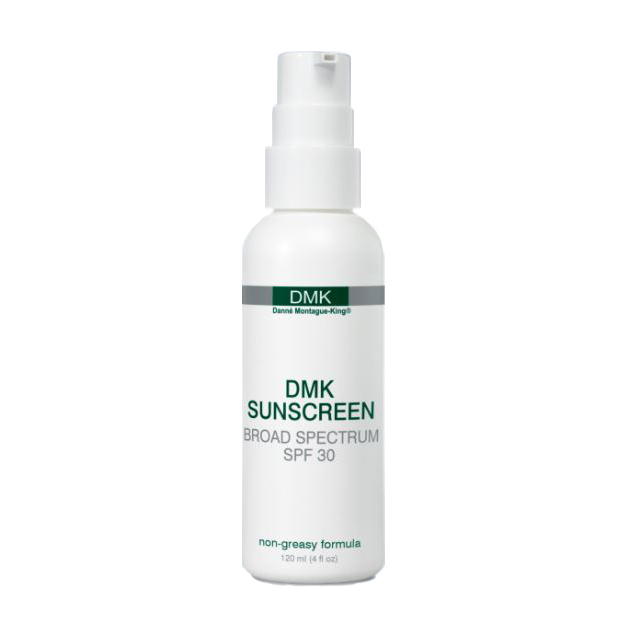 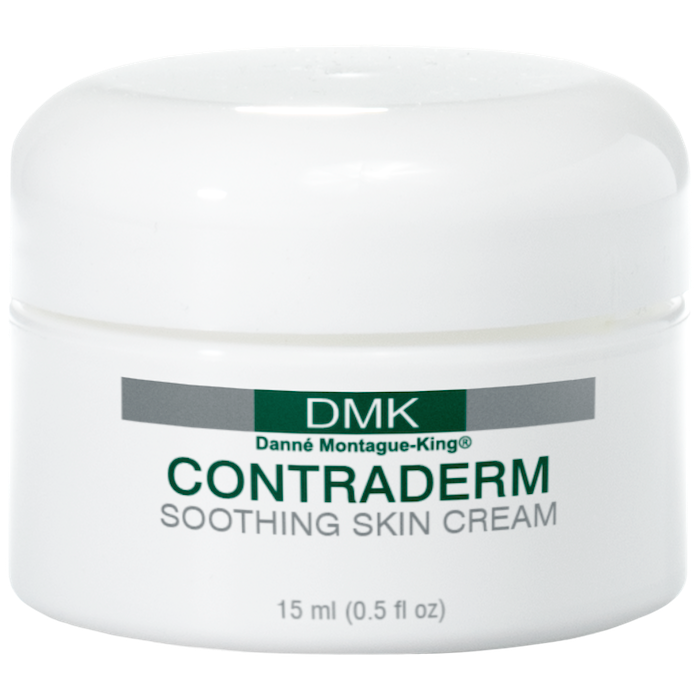 We recommend that you visit your nearest DMK clinic and have the appropriate DMK products prescribed specifically to suit your skin. 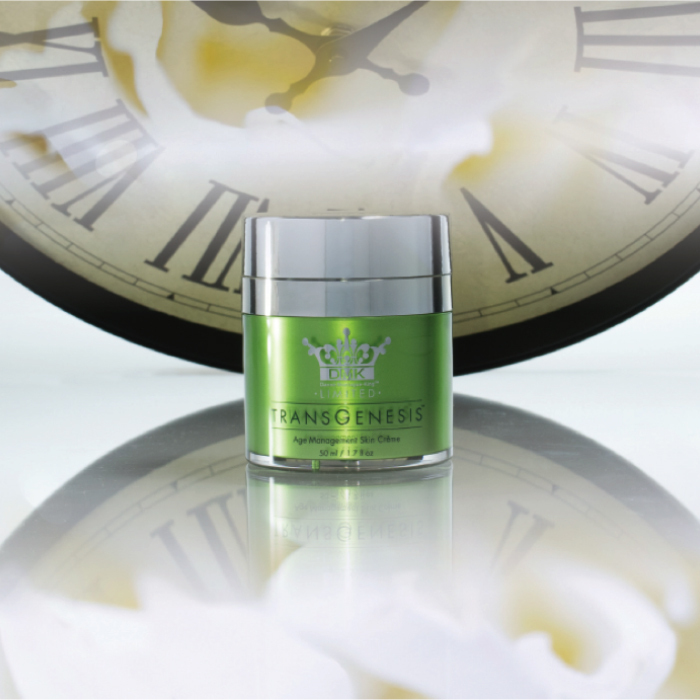 The products displayed on our website are to show what products are available and are not for online sale.